Here at Oxford and District Mencap we are always looking for volunteers to help and support the work we do. Whether you can help for a few hours a month or a whole week at one of our camps it’s a great opportunity to learn new skills, meet new people and support people with learning disabilities. 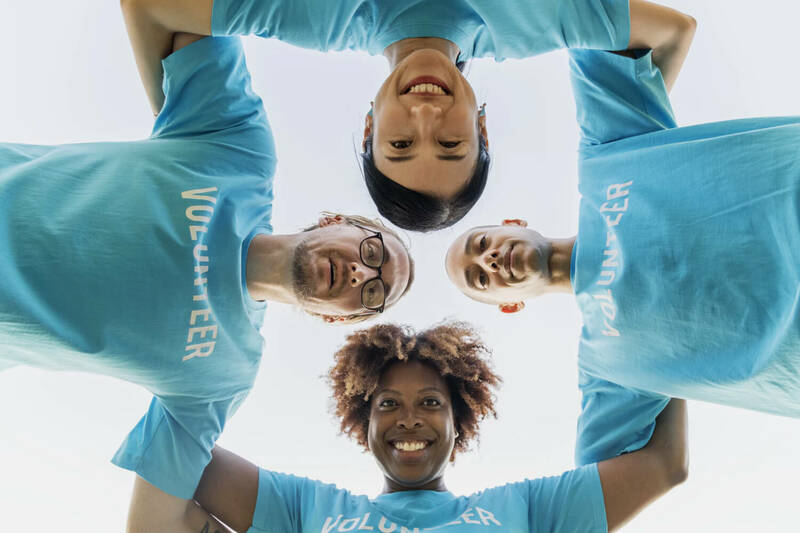 Take a look at our volunteer program page to learn more.